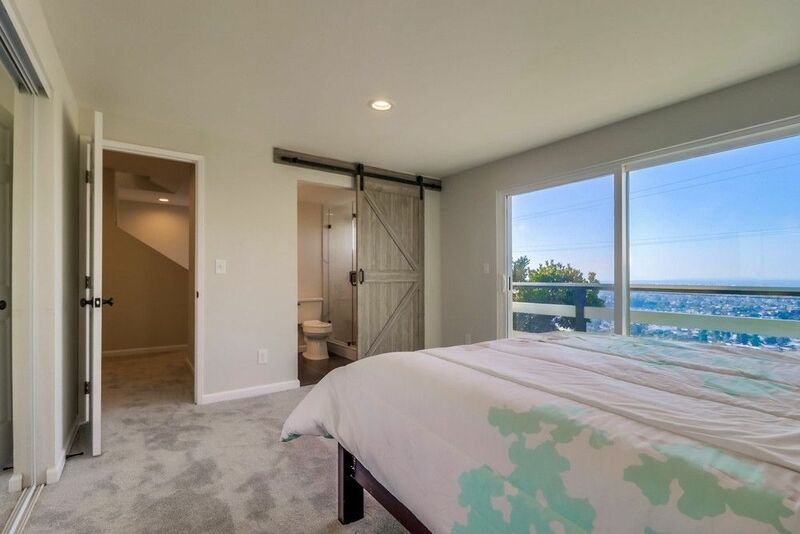 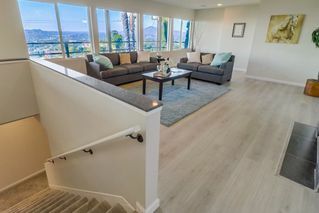 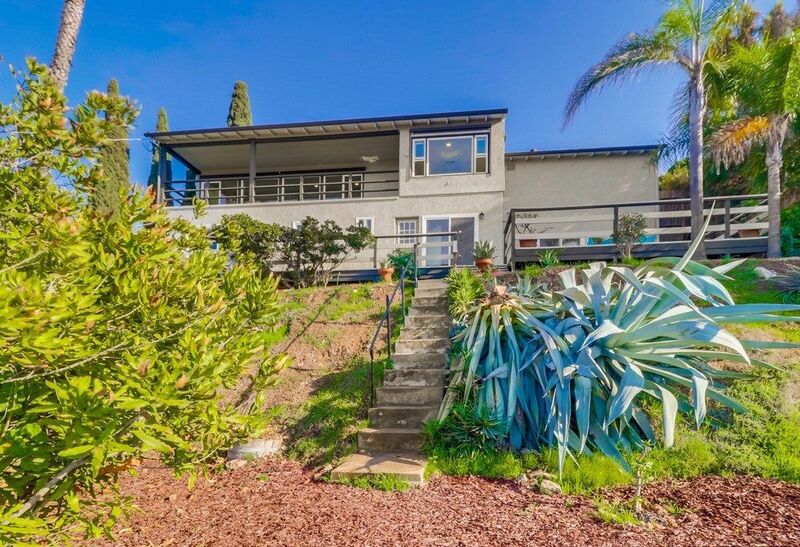 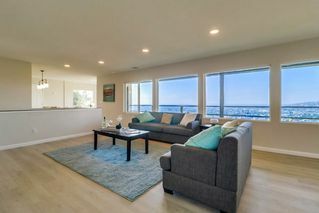 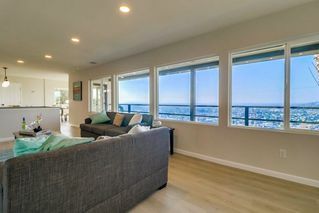 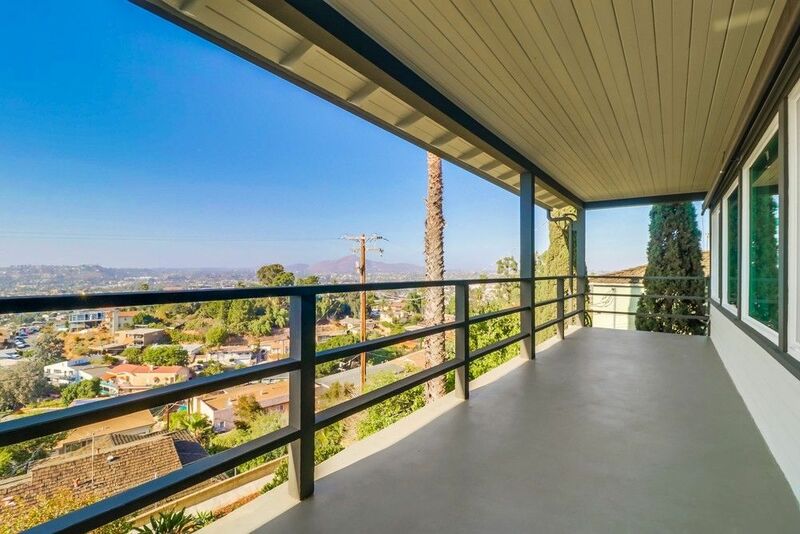 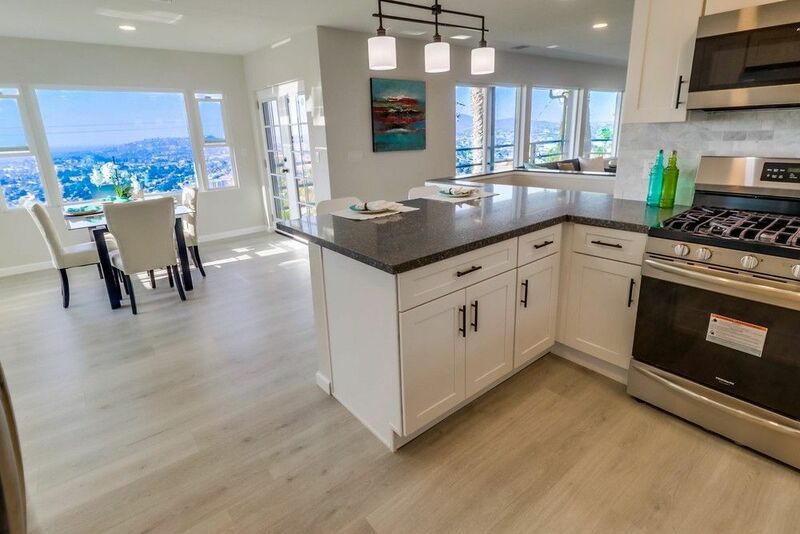 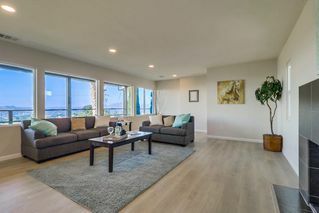 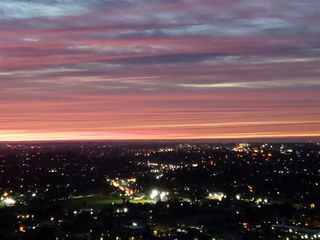 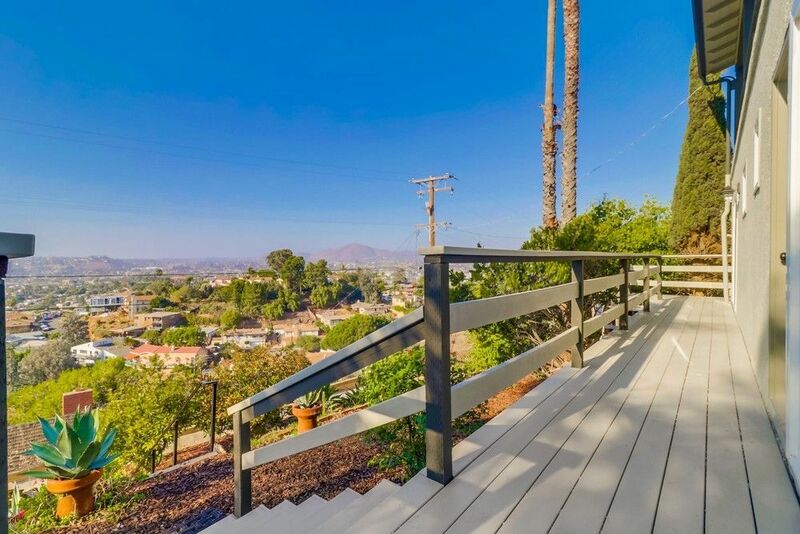 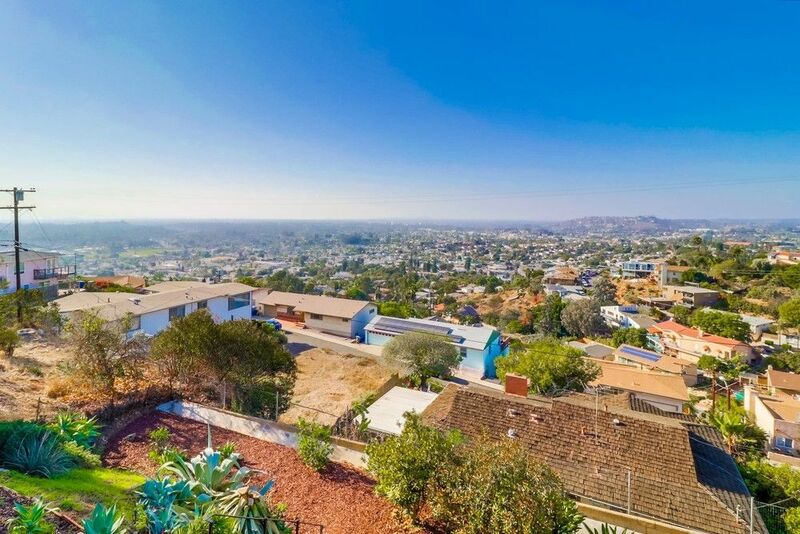 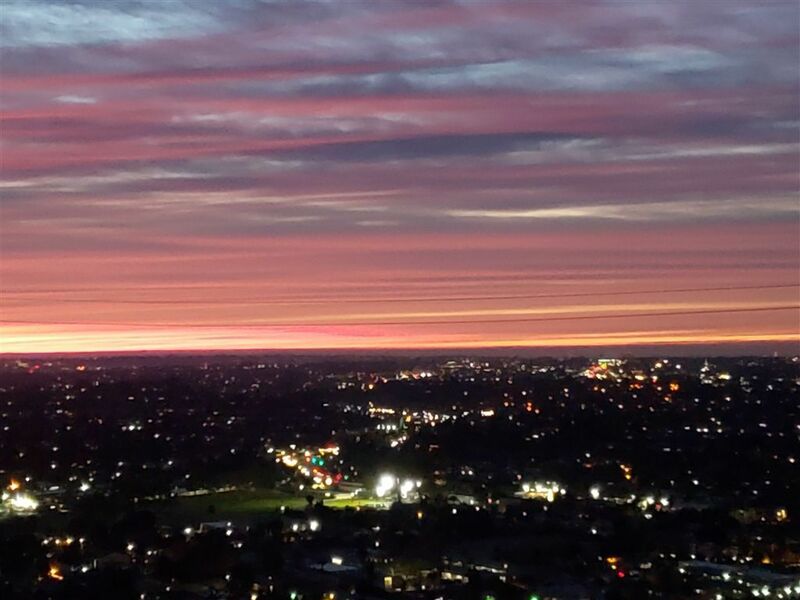 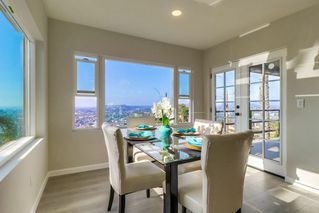 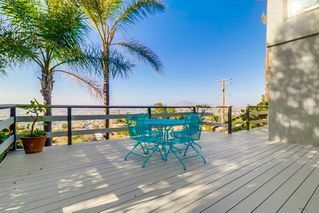 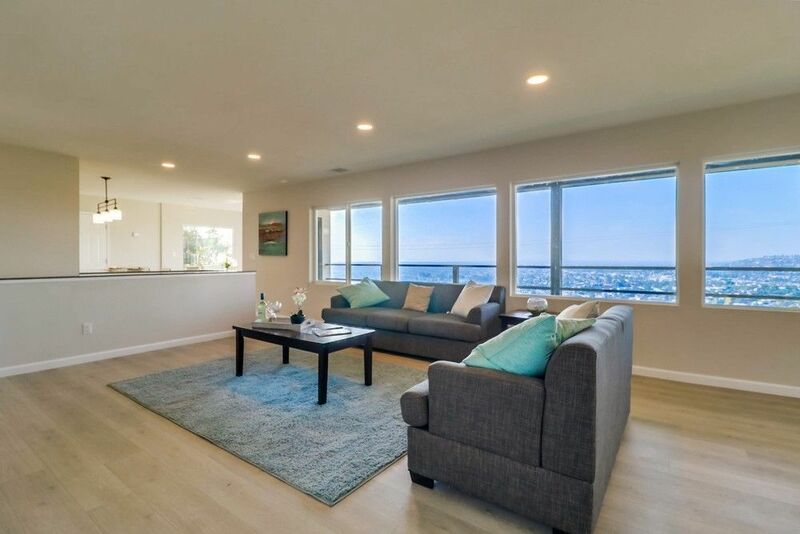 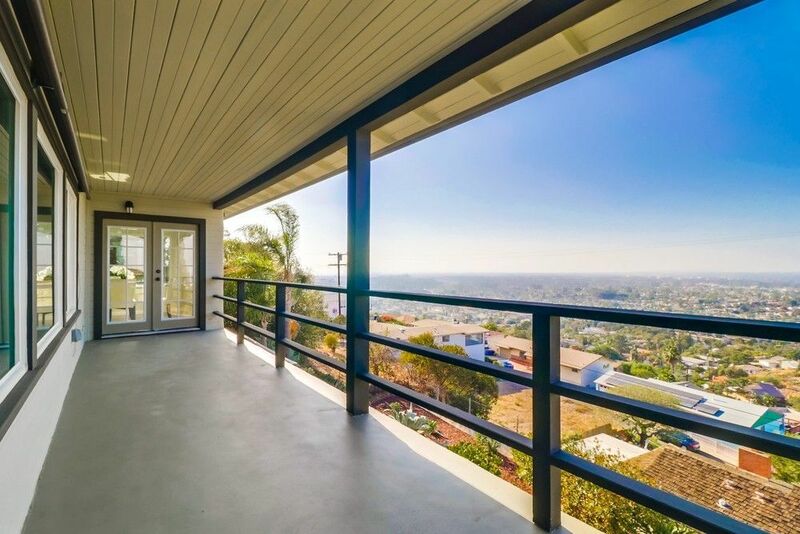 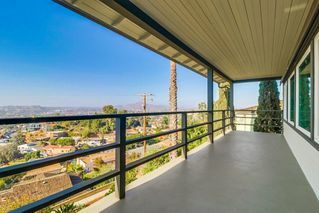 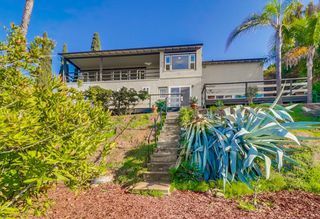 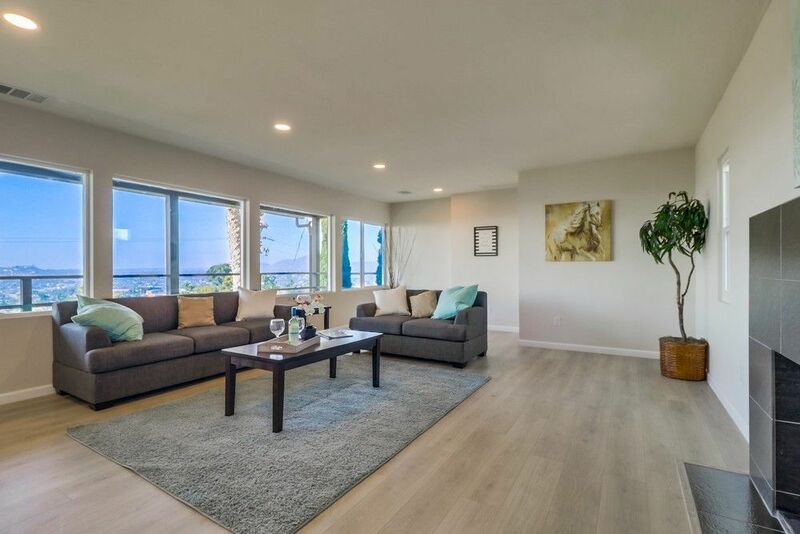 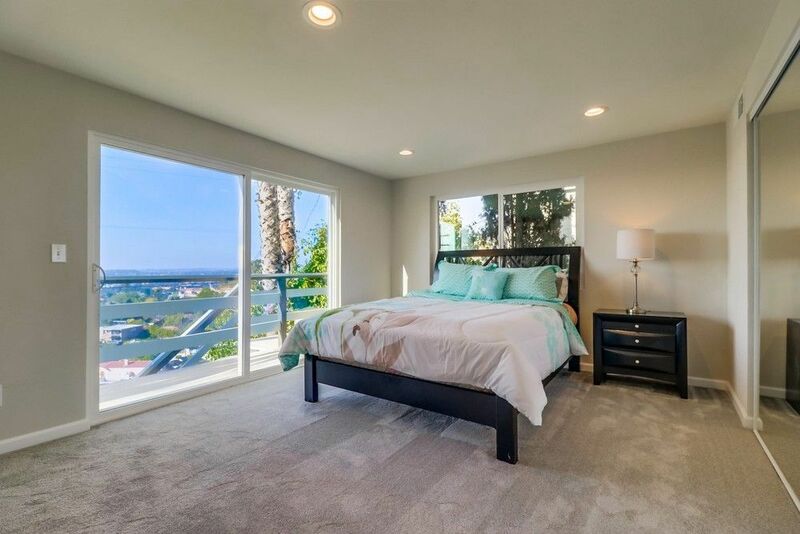 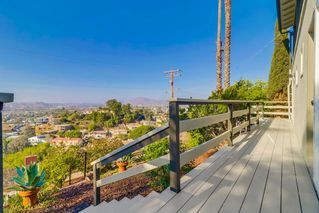 LA MESA House for sale : 4 bedrooms : 4360 Summit Dr.
Amazing Panoramic Views! 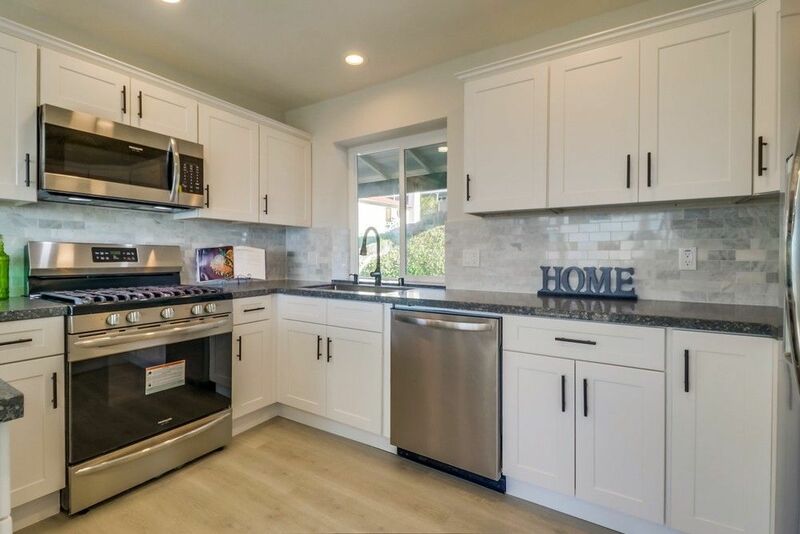 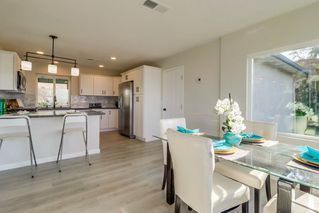 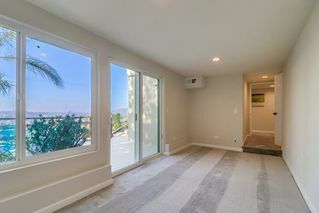 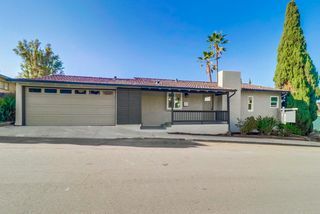 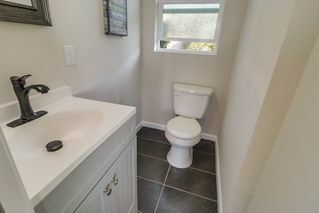 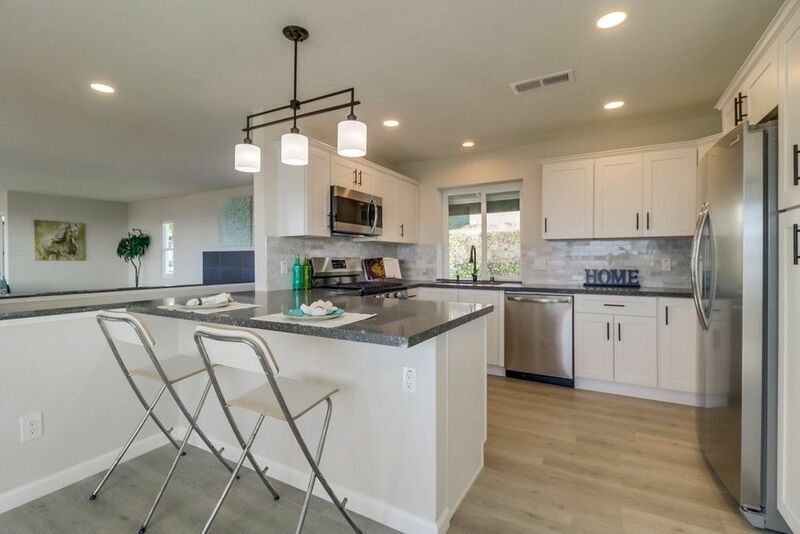 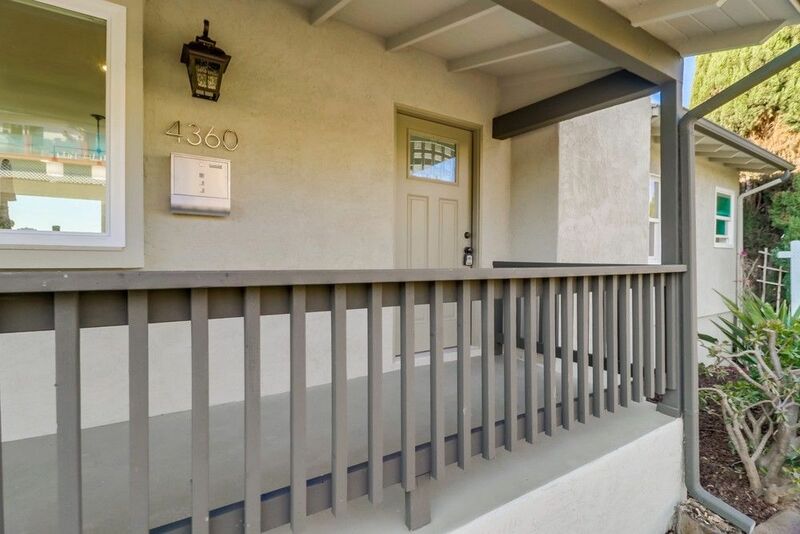 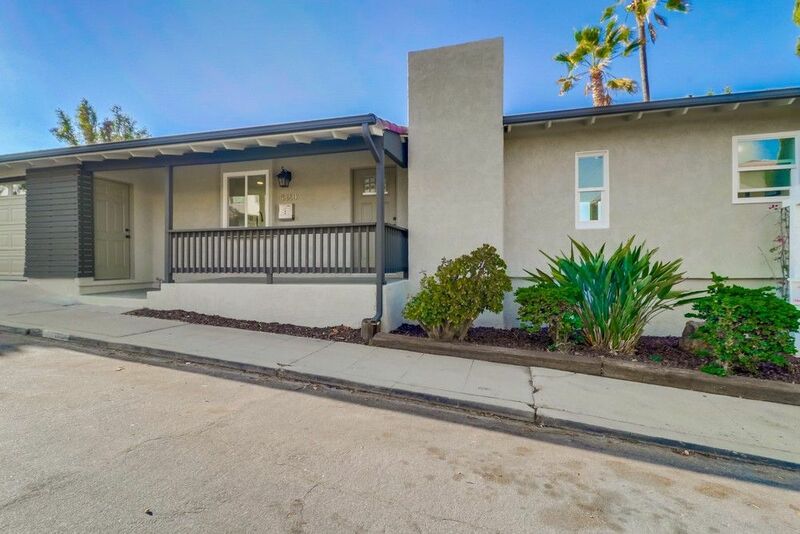 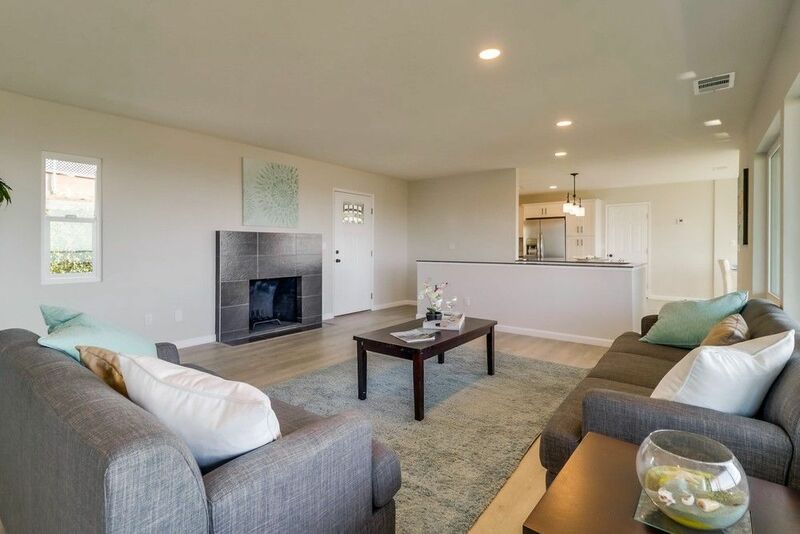 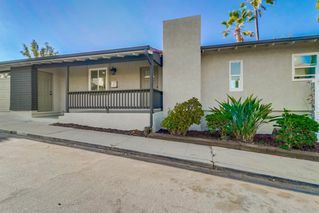 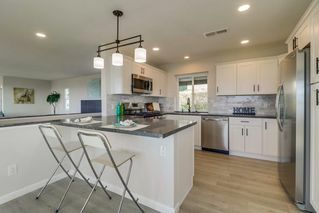 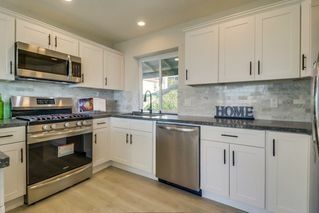 Beautiful 4 bedroom 2 story remodel in the Windsor Hills of La Mesa. Relax on your view decks, enjoy the gorgeous sunsets & fireworks. 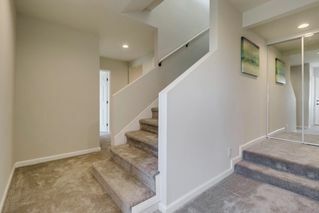 Exquisite touches include...New kitchen, ss appliances, quartz ctr tops, eat in kitchen, wood laminate flooring, sprinkler syst, new a/c, upgraded electrical panel, large patio,new windows, new paint inside & out, new lighting, 2 car garage attached, ex-L laundry rm, next to the Secret Steps, close to trolley, shopping, restaurants & so much more!